(Stillness in the Storm Editor) As always do your own research. The following video is a report compiled by Stefan Molyneux regarding the GPS Dossier and the manipulation on the part of the DNC, which is very well referenced. Be sure to check all the source links below. 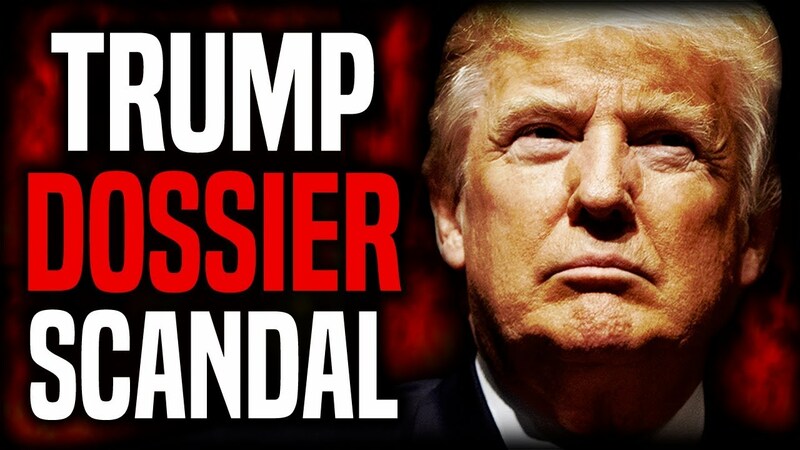 (Stefan Molyneux) The now-infamous “Golden Showers” dossier has Fusion GPS in the spotlight as serious questions are raised about who funded the largely discredited or unverified allegations against Donald Trump and his campaign associates. In April 2016, the Hillary Clinton Campaign and the Democratic National Committee used lawyer Marc Elias to retain and fund Fusion GPS for opposition research, leading to the “Golden Showers” dossier. In June 2016, former British intelligence officer Christopher Steele and his company Orbis Business Intelligence are hired by Fusion GPS to specifically investigate Trump’s possible connections to Russia. What is the truth about the Fusion GPS dossier collusion scandal?